Cowork Launceston. Desk, meeting rooms & office space. Cowork Launceston is a collaborative and innovative place to work from in Launceston. 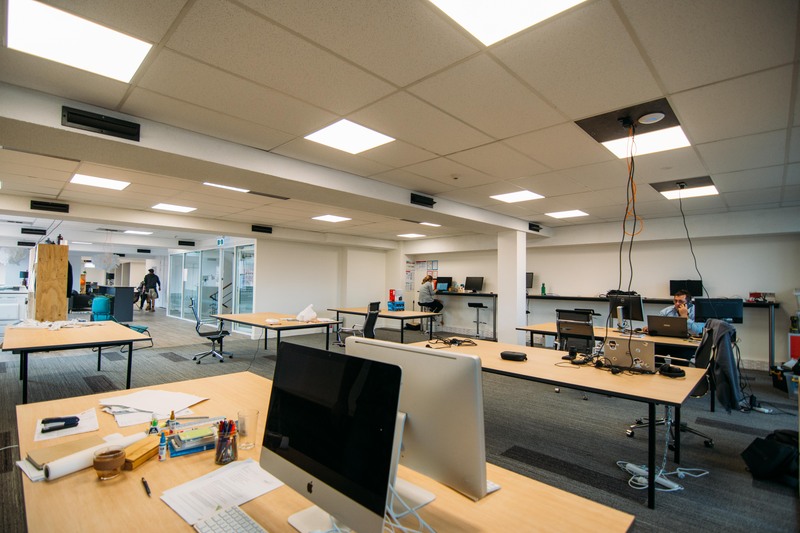 Business Advice Tasmania is proud to be a tenant of Cowork Launceston in their new Launceston CBD location. 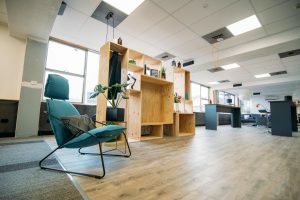 The space is the first purpose-built coworking venue in Tasmania, it is located at Level 1, 93 York Street Launceston, TAS 7250. Coworking is a generic word that’s generally used to describe a situation in which two or more people are working in the same place together, but not for the same company. This describes perfectly what Cowork Launceston is. 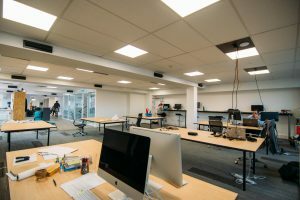 A space in the CBD of Launceston, with a modern, light-filled fitout , we are a group of businesses who share a space together but do not work together. Coworking spaces allow individuals, startups, small companies, travelers and others to tap into communal office space and resources on a flexible basis. coworking community provides benefits to businesses of all sizes. Bring your computer and start work! Call Chris on 0488 296 375 or email info@coworklaunceston.com.au to make a booking or find out more.